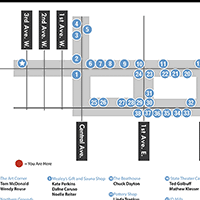 The Ely ArtWalk is an annual art show held during the Ely Winter Festival that transforms Ely’s downtown into an arts district, featuring the work of more than 150 visual artists. The event is free to the public and in the last few years has become an anticipated winter event drawing visitors from all over northern Minnesota. 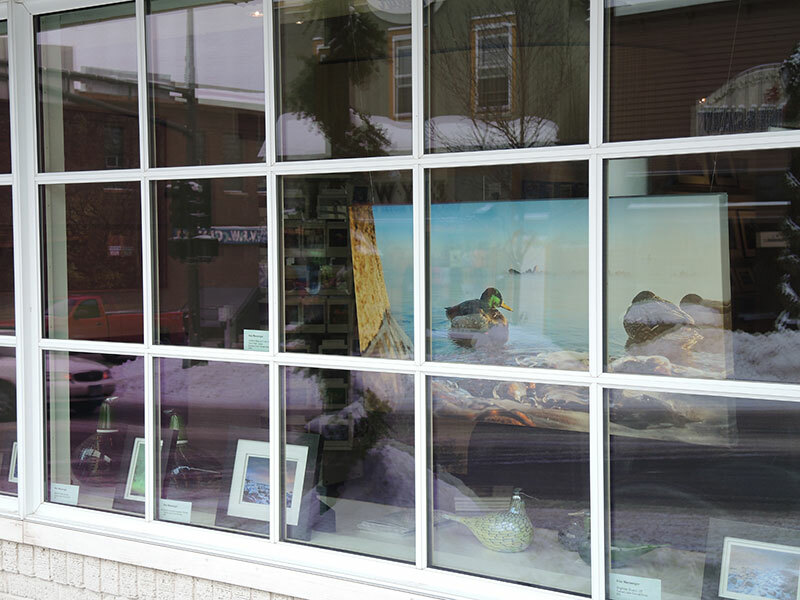 Through the goodwill of area merchants and the work of a dedicated staff of volunteers, the Ely ArtWalk exhibits artwork created by established and emerging artists in the store windows of downtown Ely. Art lovers can view over 400 pieces of original work in all mediums, with much of the art for sale. Participating artists are from the Ely community and surrounding areas and represent an amazing depth of regional artistic talent. If you are an artist who would like to participate, an art lover who would like to volunteer or contribute, or a merchant with available display space, please contact us.